Beautiful set of colorful butterflies and flowers in Photoshop PSD format. 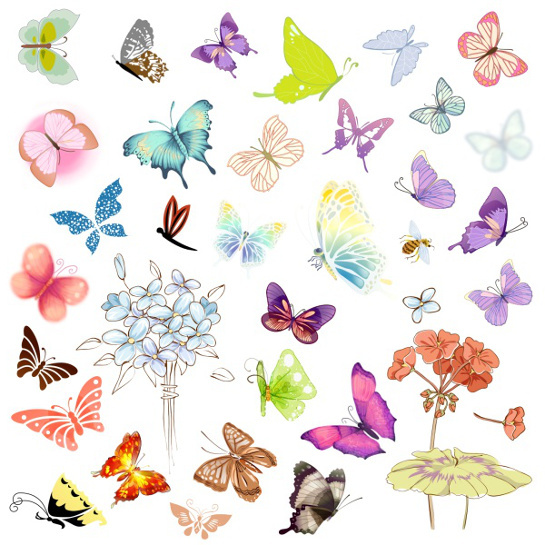 The set contains more than 25 different butterflies, being fully scalable, this is a useful tool to have in your personal arsenal. 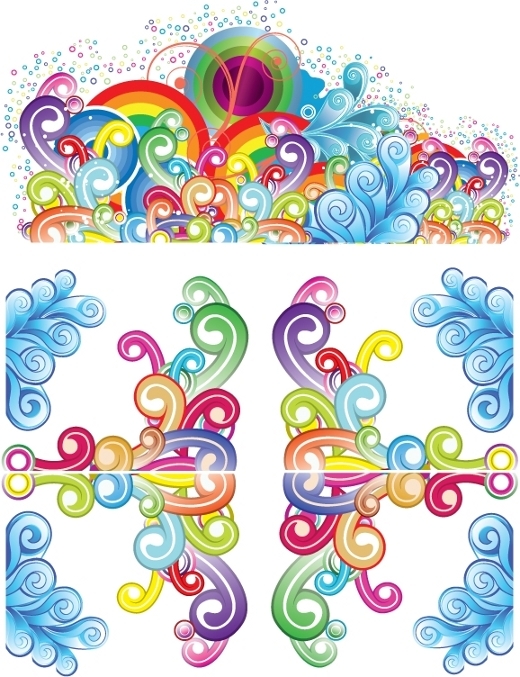 Very nice 2 vector floral backgrounds with different colors and style. Ready to use for magazine, bucket, ad poster, business letter or any other print. These cool vector floral backgrounds are great for web background. 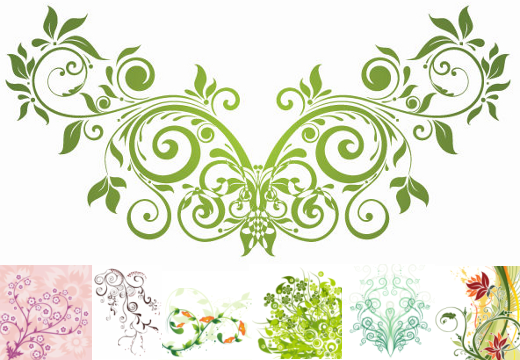 Nice set of vector flower in vector EPS format for adobe illustrator. 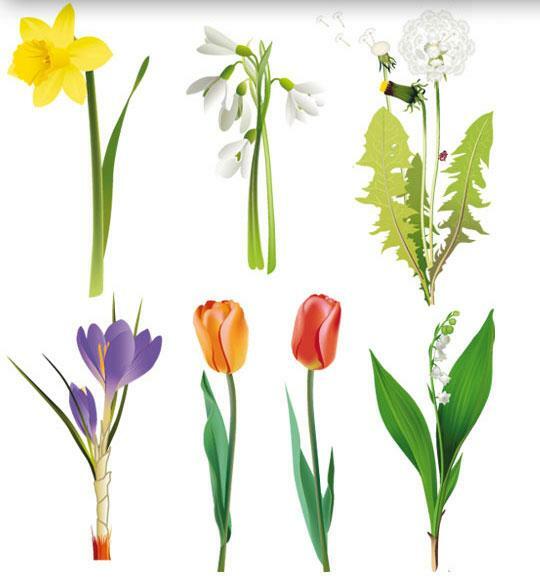 This set contains 7 different flowers such as vector snowdrop, vector dandelion, vector tulip or vector narcissus all vectors are in good quality. 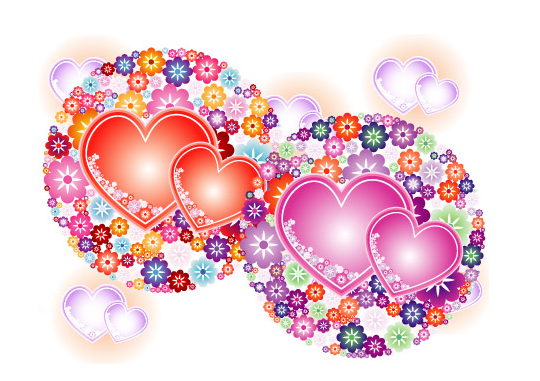 Two vector hearts with flowers around them in different colorstyles. Beautiful decorative floral ornaments in vector format. 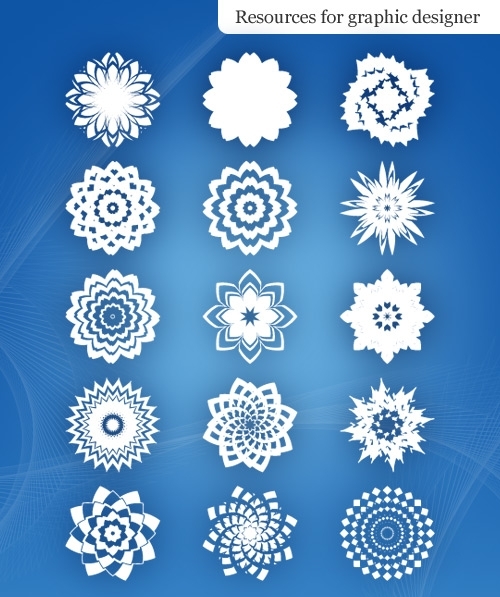 In this pack you can find 5 different vector ornaments in ai, eps and svg. You can use them to decorate your website / blog or create your own ornament background. Set of 15 beautiful abstract flowers in different styles. Free vector flowers package including jpg preview.